The election is scheduled for 29 August 2014. The government’s term ends October 9, 2014. 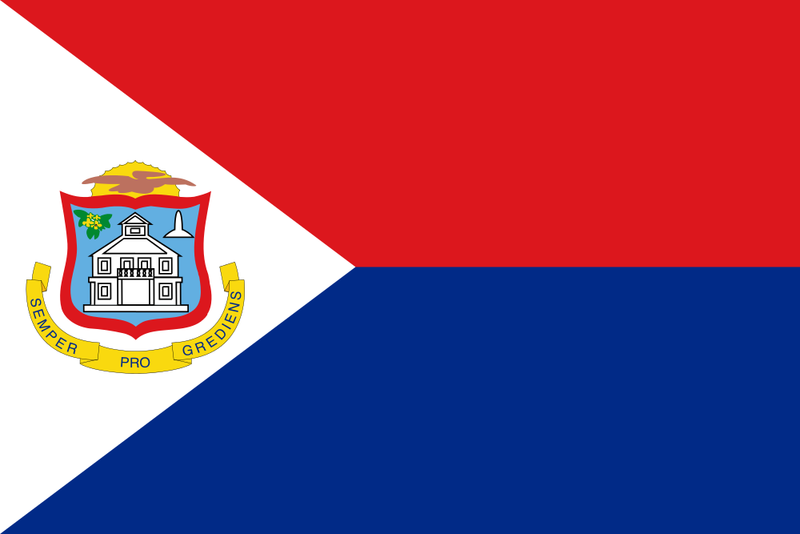 The last election to the parliament in Sint Maarten was held on 29 August 2014. The Democratic Party (DP) won 16.54% of the vote (2 seats in parliament) and the United People’s Party (UPP) won 42.46% (7 seats in parliament) and formed a governing coalition. The National Alliance (NA) won 27.66% of the vote (4 seats), and the United Sint Maarten Party received 11.28% (2 seats).